Help shape the future of the visitor economy with William Blue! 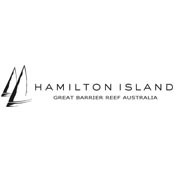 William Blue maintains strong connections and working relationships with the Australian and global hospitality industries. This gives organisations the chance to connect with the industry’s upcoming generation of employees and stand-out students. It also allows William Blue to ensure its courses are delivered as closely aligned to the needs of industry as possible. Industry experience is a big part of the William Blue difference. Many of our students develop their skills at our training restaurant, but to be truly successful, the need practical experience in an professional workplace. That’s where you come in. William Blue holds regular Open Day events and special events throughout the year. 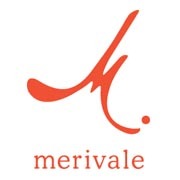 Share your experiences, get brand exposure, discuss the future of the industry, or demonstrate methods and trial new recipes with an eager audience. Now in its second year, the Festival of Change is when William Blue College of Design gets together with other Think Education colleges to throw a party in the name of education and social entrepreneurship. If you do something cool, this could be the prime soapbox for you to tell the world. Eager to be connected to William Blue but not sure how? Speak with our Industry Advisor team who are always looking for new partners and opportunities for both you and our students to benefit from. 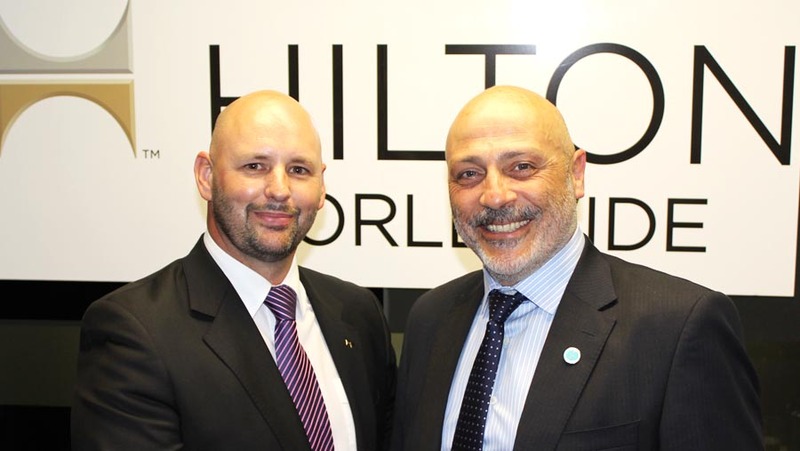 William Blue is a founding member of the Association of Australian Hotel Schools (AAHS), which is dedicated to excellence in the field of Hotel and Tourism Management education. 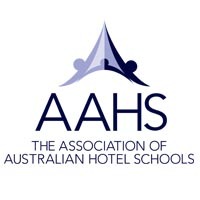 Studying at an AAHS institution will ensure that you are adequately prepared for the challenges and demands of this dynamic industry..
William Blue is proud to be a Bronze Partner of the Australian Hotels Association (AHA), the leading authority on hospitality and tourism issues with Government and Industry. 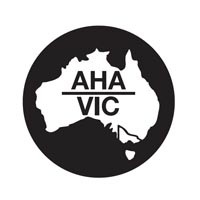 The AHA represents 8500 pub-style and 3, 4 and 5-star accommodation hotels throughout Australia. 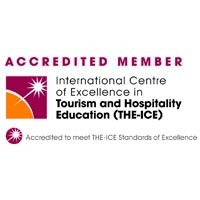 The International Centre of Excellence in Hospitality and Tourism Education (THE-ICE) is an international accreditation and quality assurance agency, originally seed-funded by the Australian Federal Government from 2004 to 2008. William Blue is an Accredited Member of THE-ICE and all courses have been quality assessed and accredited by THE-ICE in meeting THE-ICE Standards of Excellence. Disney is a name synonymous with entertainment and enjoyment. 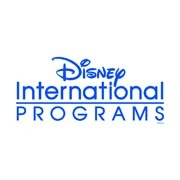 Through Disney's International Program, several William Blue students have been fortunate enough to spend 5 months' paid internship at the happiest place in the world. 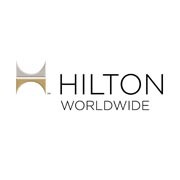 William Blue is a proud member of EUHOFA International, the international association of the world’s best hotel schools. 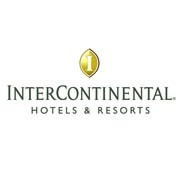 In 1955 a group of hotel school directors in Germany, Austria and Switzerland decided to create an organization of hotel and tourism schools with the highest standards in the world. 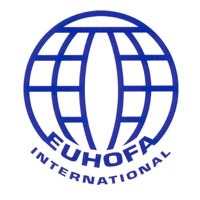 Now, the label ‘Member of EUHOFA International’ is your guarantee that everything that William Blue does is designed to produce graduates who will succeed in the global hospitality industry. 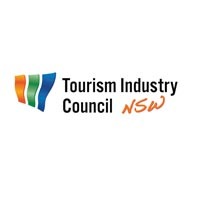 William Blue is a proud member of The Tourism Industry Council NSW (TICNSW), which is the peak tourism industry organisation in NSW and represents some 7,000 industry operators across the State. 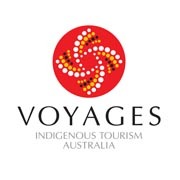 Formed in 2001, TICNSW aims to help the tourism industry in NSW remain the number one tourism destination in Australia and is primarily an advocate for all companies with an interest in tourism. It works with government, industry and community stakeholders to boost investment, employment and promotional opportunities for tourism throughout the State. Our industry team are committed to supporting students and industry alike. The team reaches out to businesses to place students and provide benefits to the college and partner brands. If you're looking for the best and brightest students and would like to work with William Blue, speak with our industry advisors.